Author: Tuchman, Barbara W. Set In . . . 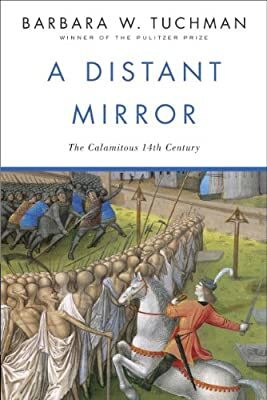 Description: Barbara W. Tuchman—the acclaimed author of the Pulitzer Prize–winning classic The Guns of August—once again marshals her gift for character, history, and sparkling prose to compose an astonishing portrait of medieval Europe.